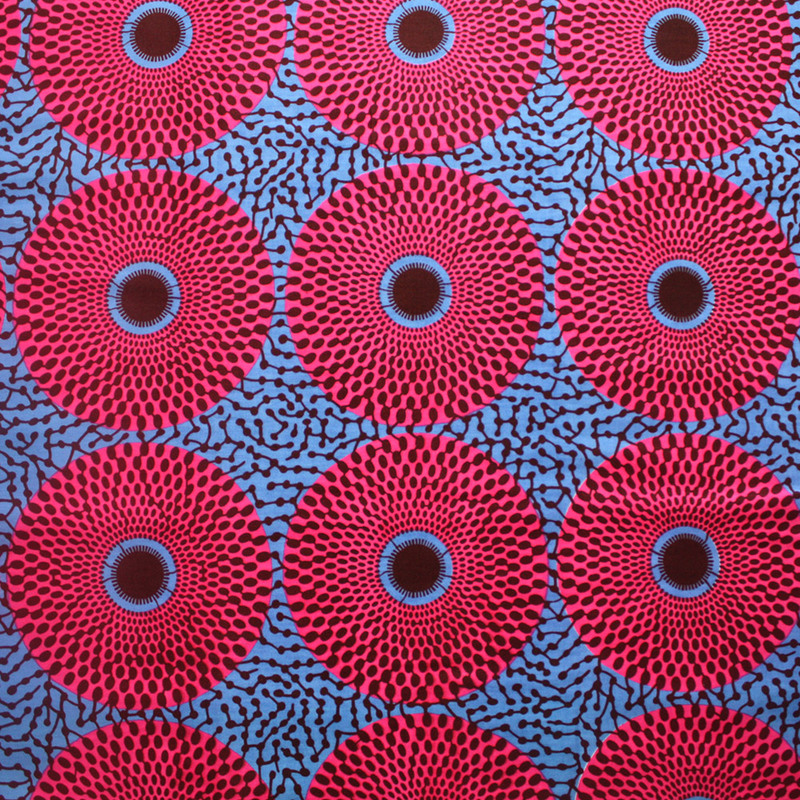 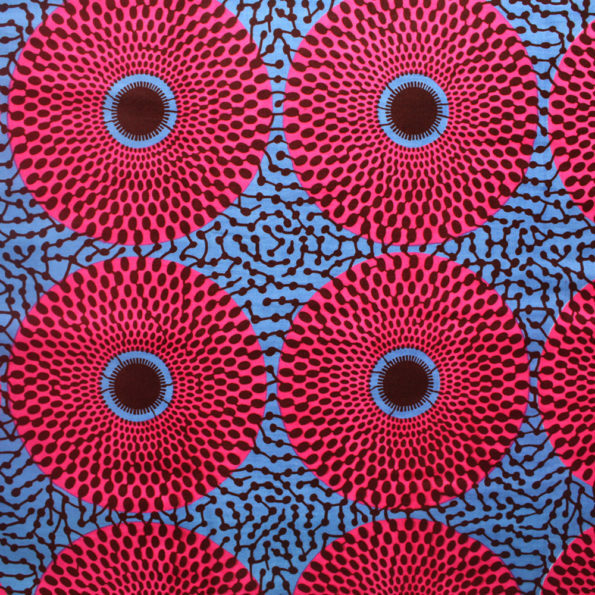 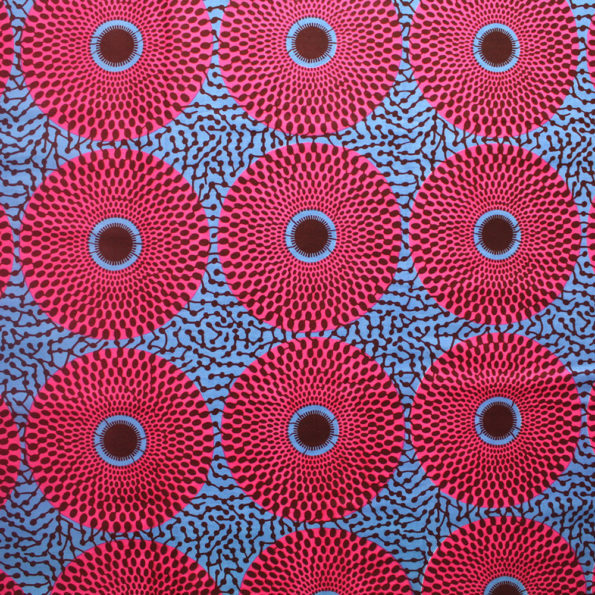 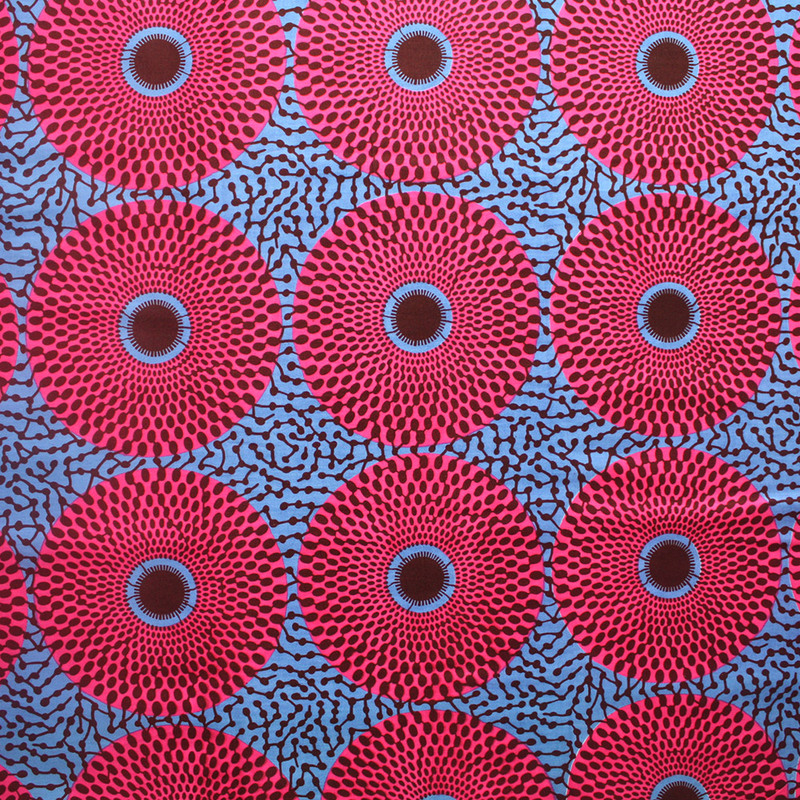 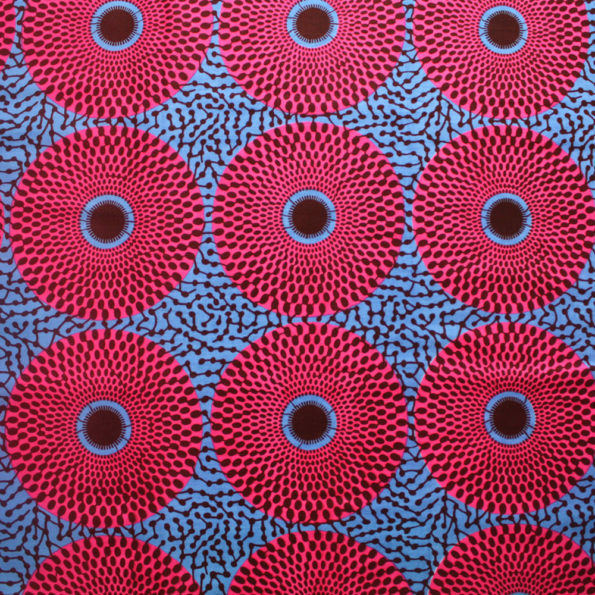 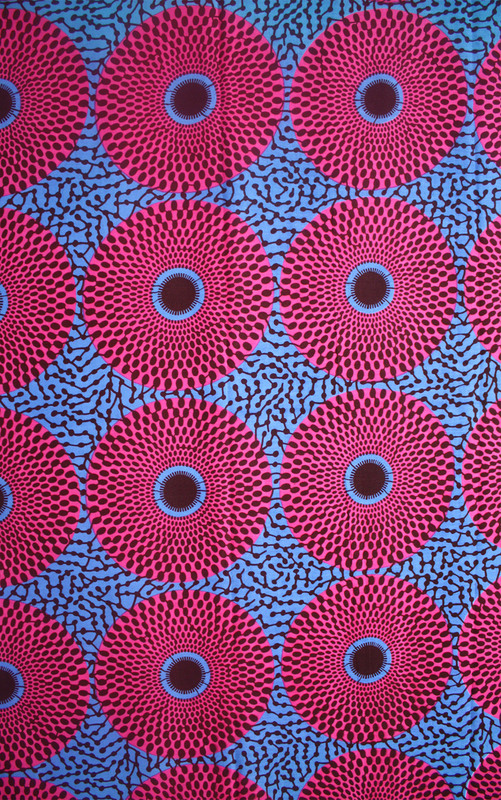 A fun and colourful circle print fabric made with 100% cotton. 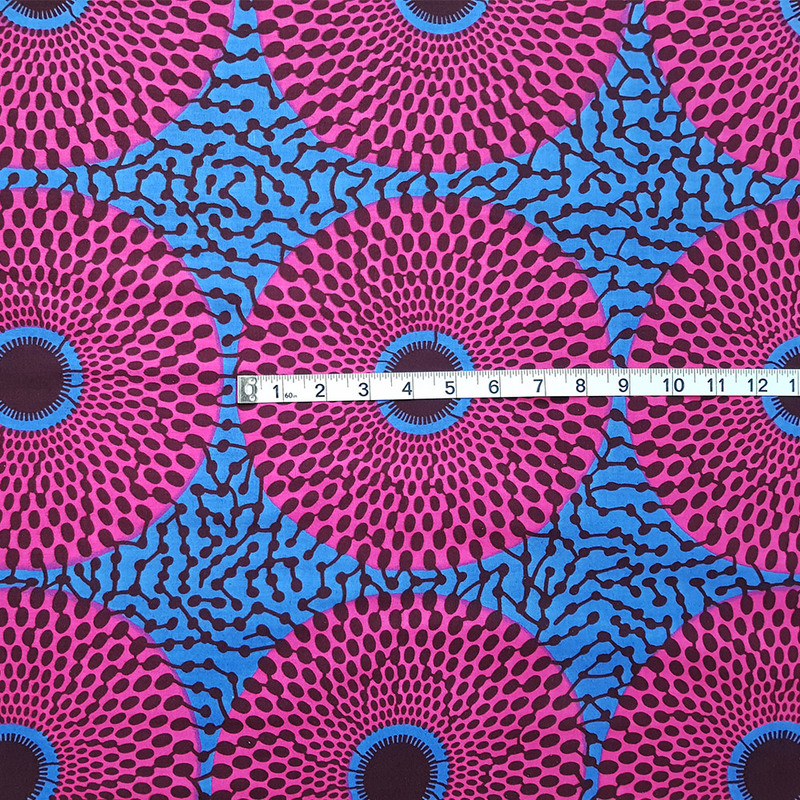 This one is a classic design, popular in West Africa and available in many colour combinations. In Nigeria, it is known as ‘Record’ which refers to the circular shape associated with old vinyl records. 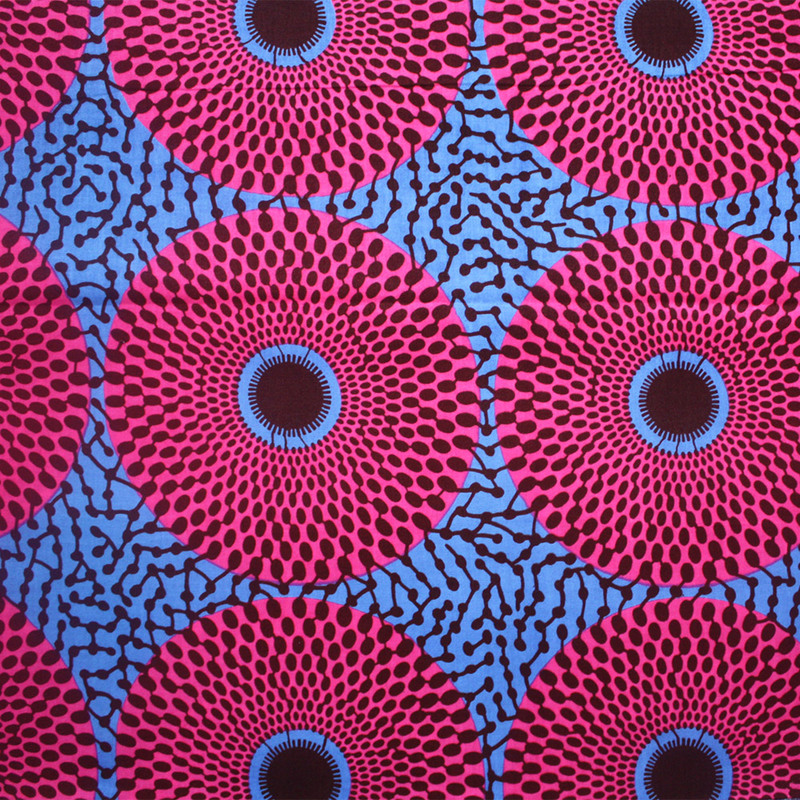 In Ghana, it is Nsu Bura which means ‘water well’ referring to the ripple effect of throwing a stone in water. 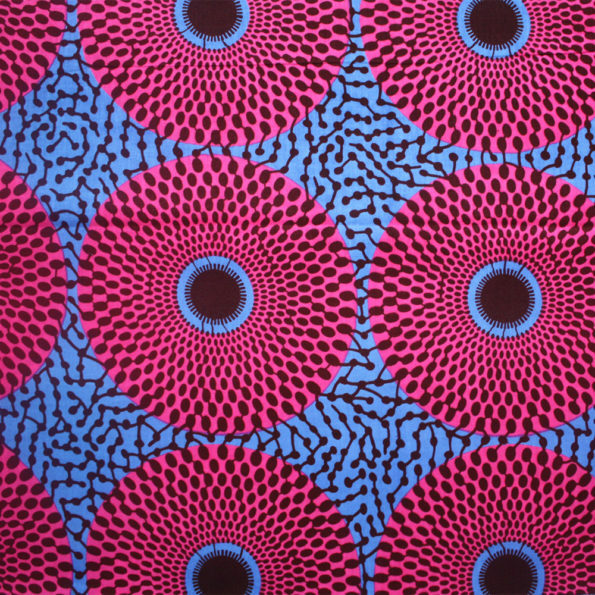 The idea being that, whatever we do always has an effect, either good or bad.